This year’s conference will give Brothers opportunities to participate in several workshops throughout the day geared to develop your leadership skills and expand your knowledge base – allowing you to become more effective and empowering leaders in your chapters. 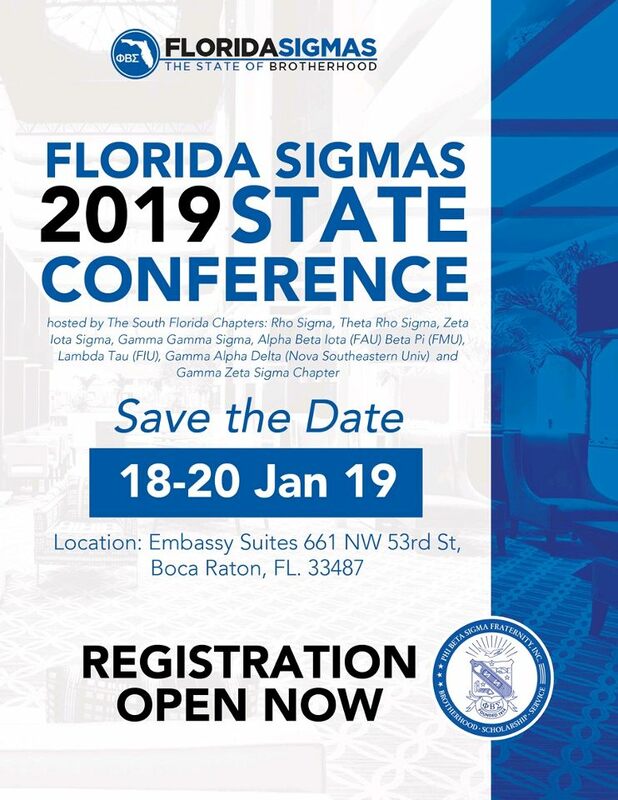 We look forward to seeing you in Boca Raton, Florida! Hotel Information: Embassy Suites – Rooms start at $159 per night.